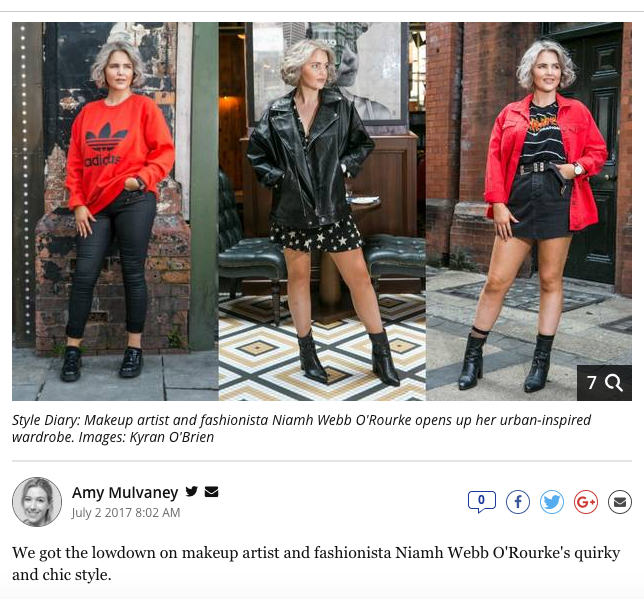 This week I was lucky to be featured in the Irish Independents "Style Diary". It was so much fun to shoot with the team and talk all about my thoughts on blogging, the fashion world and more. 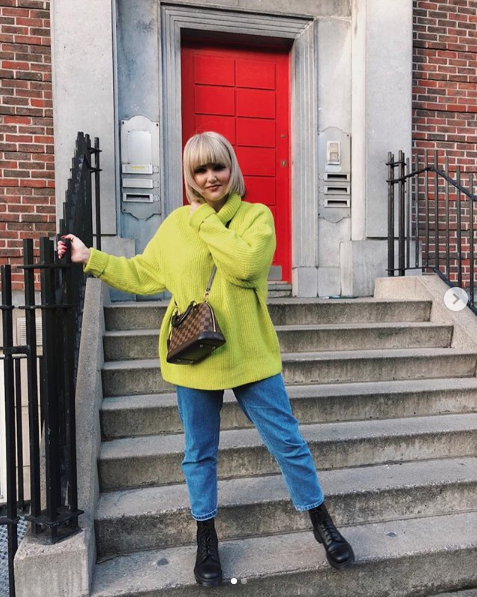 A big thank you to Amy Mulvaney from @whatshedoesnow for asking me to be part of such an amazing experience - Read the full interview here.